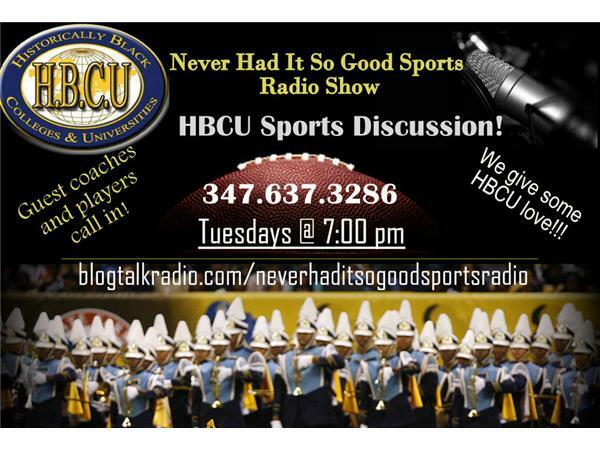 It's that time again and we will have Coach Cooper on to talk FOOTBALL in general. I will talk about the upcoming NFL Draft again and the whats going on in CFB. Urban Meyer gets new deal and only Nick Saban makes more. Also, Spring Games coming up this weekend. And, we will review some of the Spring Games that happened over the weekend. Make sure to join us.